100% Pinot Noir from seventeen maily Sonoma Coast vineyard sites (including Thorn Ridge and Tina Marie) – 5% whole clusters – given an indigenous yeast fermentation in open top vats with punch downs followed by 11 months aging in French oak barrels (20% new). Red with well formed legs; dry, medium-bodied with freshly balanced acidity and medium phenolics. Delicious, easy drinking richer style but still juicy red fruit Pinot Noir offering subtle earth, some sweet spice, and a bit of cola. Really yum. BearScore: 91+. 100% Pinot Noir from three massall selctions (Calera, Mt. Eden and Swan) grown in the 7.5 acre Bloom’s Field parcel (iron-laden clay loam over shale) on the domaine’s western edge. The 100% whole clusters were given an indigenous yeast fermentation in open-topped, un-lined concrete tanks with more pump-overs than punch-downs. Aged 20 months in all French oak barrels (20% new). Medium-red color with well formed legs; dry, medium light-bodied with fresh acidity and medium-light phenolics. Pure red fruit with mineral earth and a nice cola-spice component. BearScore: 93. 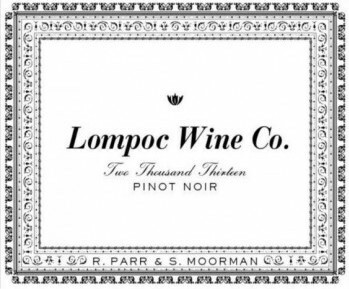 100% Pinot Noir from all 4 parts of 9 acre La Cote parcel. Tucked behind a cliff, La Cote is protected from the direct marine influence of the Pacific. The 100% whole clusters were given an indigenous yeast fermentation in open-topped, un-lined concrete tanks with more pump-overs than punch-downs. Aged 20 months in all French oak barrels (20% new). Medium-red color with well formed legs; dry, medium-bodied with freshly balanced acidity and medium-light phenolics. Riper with a more generous feel but not richer. Softer texture in the mouth. Red and some darker red fruit with spice and freshness and cola. Its fruit,earth and oak integrate nicely. BearScore: 94. 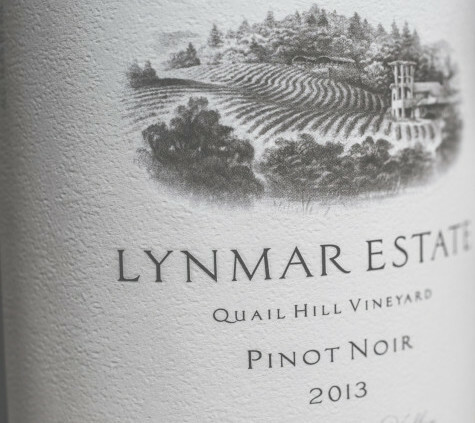 100% Pinot Noir (all dry farmed, un-grafted Pommard selection comprised of grapes from the young vines at the Seven Springs Vineyard estate along with puchased grapes from the Eola Springs and Rocky Hill vineyards. All lots underwent an indigeneous fermentation after a brief (4 days) cold soak in a mix of open-top concrete and open-top oak fermenters with twice-daily punch-downs with integrated pump-overs (aka “punch-overs”). Aged 16 months in seasoned oak barrels. Red-violet in color with well formed legs; dry, medium-bodied with freshly-balanced acidity and medium phenolics. Supple lively red and darker red fruit with spice and dust and a bit of cola. Sweet and pure and lovely. YUM. BearScore: 92+. 100% Pinot Noir (ungrafted Pommard selection from the dry farmed biodynamic 83 acre Seven Springs Estate Vineyard. The clusters were fully destemmed and fermented using indigenous yeasts in a combination of open-topped concrete and oak fermenters and aged 16 months in French oak barrels (30% new) before it was bottled without fining or filtration. Medium-red color with well formed legs; dry, medium-bodied with freshly-balanced acidity and medium-light phenolics. Supple, fresh, pure red and a bit of darker red fruit with some spice and cola. Integrated and complete. BearScore: 94. 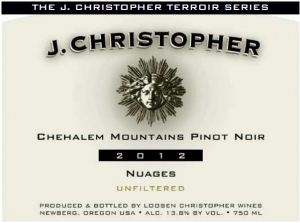 100% Pinot Noir (50% Dundee Hills, 25% Eola-Amity Hills, and 25% Chehalem Mountains). 100% Pinot Noir all de-stemmed before an indigenous yeast fermentation in open tops with punch downs with sponteneous malo-lactic fermentation and aged 15 months in all French oak barrels. Medium-red with well formed legs; dry, medium-bodied with freshly balanced acidity and medium phenolics. Supple, dusty, fresh, easy to drink Pinot with spice and a bit of cola. BearScore: 90+. 100% Pinot Noir all de-stemmed before an indigenous yeast fermentation in open tops with punch downs with spontaneous malo-lactic fermentation and aged 15 months in all French oak barrels (25% new). 943 Cases made. Medium-red with well formed legs; dry, medium-bodied with freshly balanced acidity and medium phenolics. Supple, fresh, lively. Red and some darker red earthy cola fruit. Begins to show some perfume and then some Asian spice. Delicious. BearScore: 93+. 100% Pinot Noir fermented with indigenous yeasts in open tops with punchdows (15% whole cluster) with spontaneous malo-lactic fermentation and aged 15 months in all French oak barrels (25% new). 320 cases made. Red with well formed legs; dry, medium-bodied with freshly balanced acidity and medium-chewy phenolics. Bigger, juicy, ripe, supple darker red fruit with an almost Vosne Romannee sort of earthiness and feel to it. Fine bottle of Oregon Pinoit at top level. Delicious. BearScore: 94+. 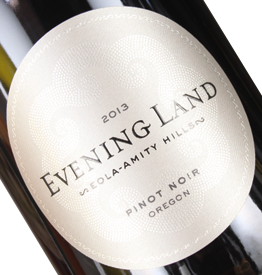 100% Pinot Noir from organically-farmed estate vineyards (predominantly from own-rooted Swan, Calera, Mt. Eden, and Schoolhouse selections) fully destemmed and fermented in stainless steel open tops with mostly pump-overs and some punch-downs and aged 11 months in fully neutral cooperage (no new oak). 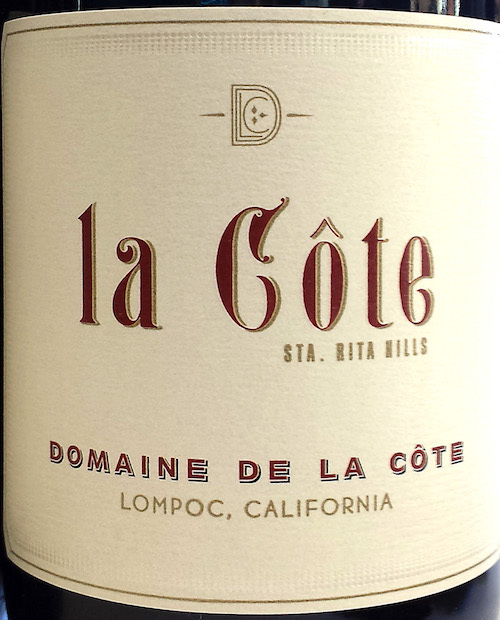 (Lompoc Wine Co. is the second label of the Domaine de la Côte Estate.) Bottled without fining or filtration. Medium-red with well formed legs; dry, medium-bodied with fresh acidity and medium-light phenolics. All red cherry and a bit of berry fruit with spice and cola. Vivid, fresh, and lively. BearScore: 91. 100% Pinot Noir given a 5 day cold soak fermented using punch-downs in open tops with some pump-overs. Aged 10 months in all French oak barrels (42% new). Red with well formed legs; dry, medium-bodied with freshly balanced acidity and medium phenolics. Pretty red and darker red cherry berry fruit with spice and cola and just enough earth. Delicious. BearScore: 92+. 100% Pinot Noir aged 10 months in French oak barrels (37% new). Deep-dark-red in color with well formed legs; dry, medium full-bodied with freshly-balanced acidity and medium phenolics. Supple, fresh, refreshing, and perfumed offering pretty red fruit with spice, cola, and perfume over a core of fruit and earth and oak. Subtly textured and dimensional.. Spec’s Score: 95. A 100% Pinot Noir blend of 115, 777, 667 and Pommard clones picked at 25* brix and given a cool indigenous yeast fermentation cool whole berry fermentation in open tops with punch downs and aged 10 months on its gross lees in all French oak barrels (70% new). Medium-deep-red with well formed legs; dry, medium light-bodied with freshly balanced acidity and medium-plus (for Pinot) phenolics. Fresh juicy ripe but focused Pinot Noir. Red fruit with cola and a nice bit of earth and oak. Exactly as it should be. BearScore: 92+. 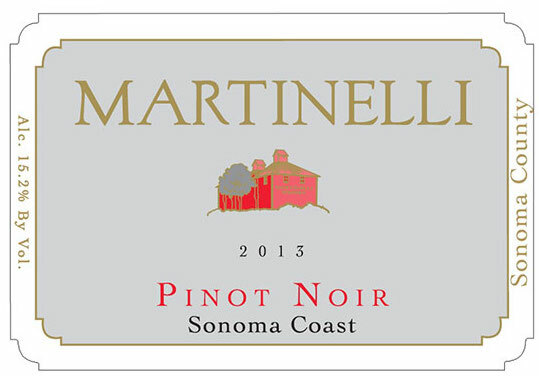 100% Pinot Noir from Martinelli’s various estate vineyards in the Russian River Valley picked at 25*-26* brix and given a cool indigenous yeast fermentation cool whole berry fermentation in open tops with punch downs and aged 12 months in all French oak barrels (70% new). Medium-red with well formed legs; medium-bodied with refreshing acidity and medium phenolics. 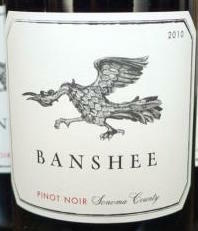 Richer, riper (but lower in alcohol), rounder, softer Pinot but still firmly in the red fruit range. Fresh in the mouth. Red fruit and spice with cola and a bit of earth. BearScore: 92+.